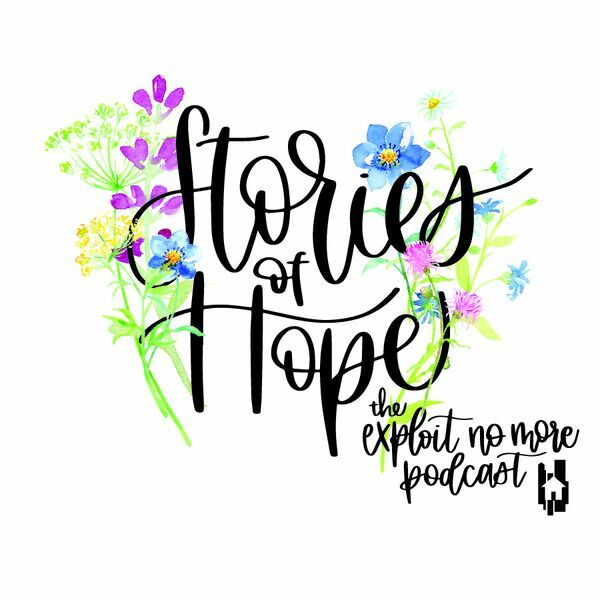 On this week's episode, after the tragic death of Milwaukee local, Sierra Robinson, who was a victim of human trafficking, and her 2 year old daughter Noelani, Jarrett and Melania discuss the Violent Reality of Human Trafficking. Because this topic is raw for all of us, this episode was recorded as a Facebook live video so that questions could be addressed in real time. This is a heavy topic. If you have any questions, please reach out to us at contact@exploitnomore.org.